Seeking experienced grill cook to join the Cura Hospitality team. Flexible hours, no late nights and every other weekend off. Cura Hospitality is a regional company specializing in dining services for senior living communities and hospitals. 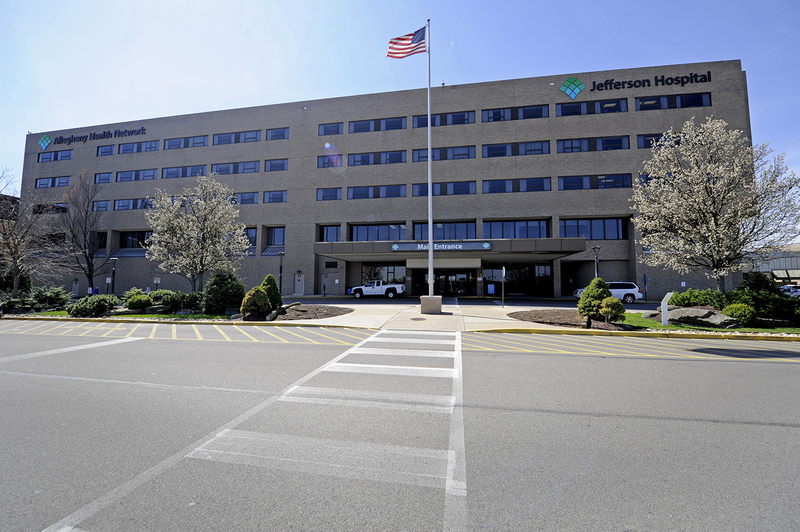 We are seeking a qualified grill cook to assist our dining services team at Jefferson Hospital in Jefferson Hills, Pa. We are looking for someone with basic food preparation experience that can prepare meals for our cafeteria guests here at the hospital. We require at least 1 year of previous grill cook experience and knowledge and ability to follow basic cooking skills and recipes. If you love to work in the kitchen but don't enjoy the late nights and crazy hours, this job will be perfect for you. Our shifts typically run from 5:30-2pm and 11am-7:30pm, 16-30hrs per week, with every other weekend off. Prepare all ingredients for cooking on the grill, including chopping, portioning and storing food. Looking for upward mobility as a cook or a path into a supervisor or management role? We hire from within and have a network of 50 senior living communities and hospitals throughout the Mid-Atlantic region. Additionally, Cura is part of Elior North America, a portfolio of companies focused on culinary innovation, exemplary service and a commitment to making a positive difference in peoples' lives every day.